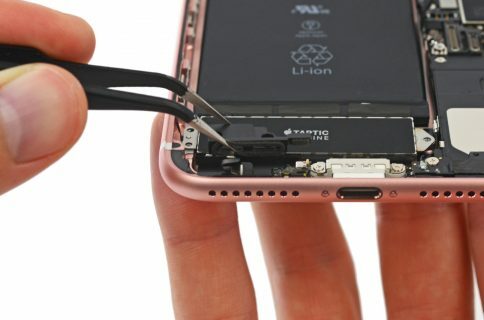 According to a new supply chain rumor out of Taiwan, Apple’s ‘iPhone 7’ will be waterproof and feature a brand new antenna-concealing technology that will hide those unsightly antenna bands which iPhone 6/6s owners have been complaining about. 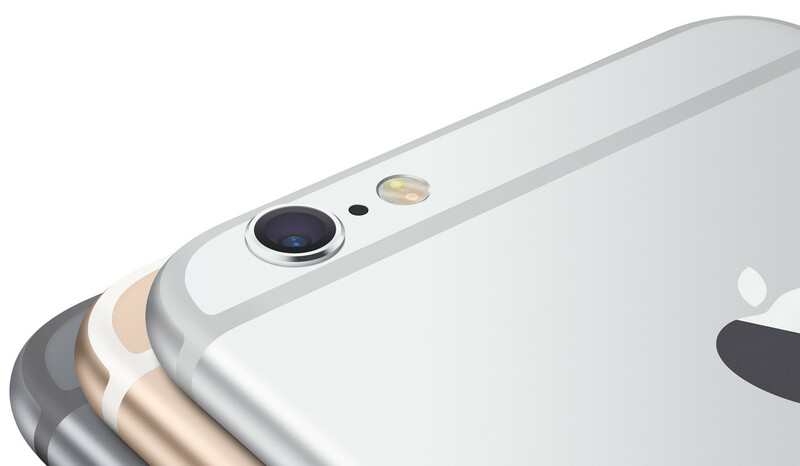 As reported this morning by Taiwanese trade publication DigiTimes, Apple’s supplier Catcher Technologies will provide the iPhone 7 chassis which is said to be waterproof and use “new compound materials”. 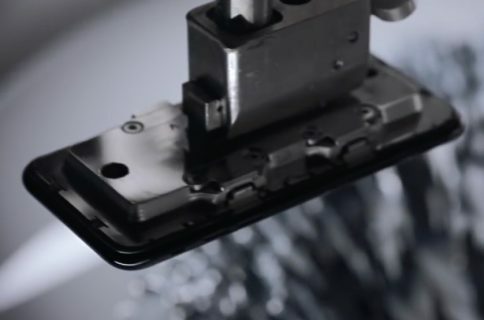 Catcher’s supply is expected to account for 30-35 percent of the new iPhone’s shipments as the company is to remain the largest chassis supplier for new iPhones. 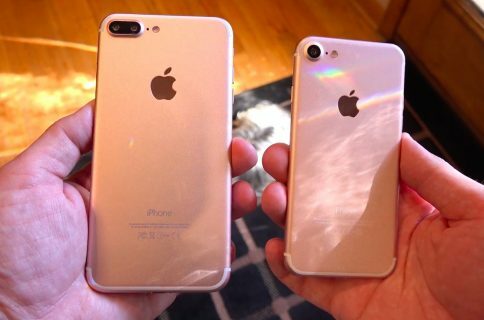 The report also states that iPhone shipments are expected to drop 30 percent sequentially in the first quarter of 2016, following Apple’s traditionally blockbuster holiday quarter sales. Catcher, which also makes the Unibody chassis for MacBooks, earns as much as sixty percent of its consolidated revenues from Apple.